1-Before you purchase Savannah kittens for sale or an adult Savannah cat, you have to ensure that they are legally owned. While these cats are legal in almost every part of the US, several individual jurisdictions restrict them because they’re the result of breeding a domestic cat with a wild African serval. 2-Owners must consider whether they like a later generation or an early cross. A direct cross between a domestic cat and a serval is known as F1 litter. 2 F1 cats can produce an F2 litter and every subsequent generation is denoted with a higher number. 3-F1 Savannah cats are bigger and have wild behaviors, while the later generations tend to be small and much similar to the typical domestic cats. Even the later generations are more energetic and active compared to domestic cats. 4-As a buyer, you must look for reputable breeders. The good breeders often interview the buyers agreeing to buy because they care about what could happen to their Savannah kittens for sale. 5-You must be prepared to show that they have a stable living situation, prepared to make a lifelong commitment. 6-A good contract is important. Buyers must avoid breeders who aren’t willing to give one. So, ensure that you read and fully understand the contracts before you sign, most particularly the sections that pertain to health guarantees and what must happen if they can’t provide care for the kittens. Is your home environment stable? 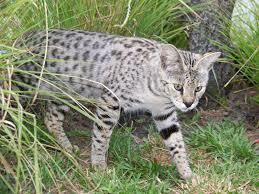 Majority of Savannah cats bond strongly with several people only and never like the idea to have a new home. Do you always travel and leave your home for a long period of time? 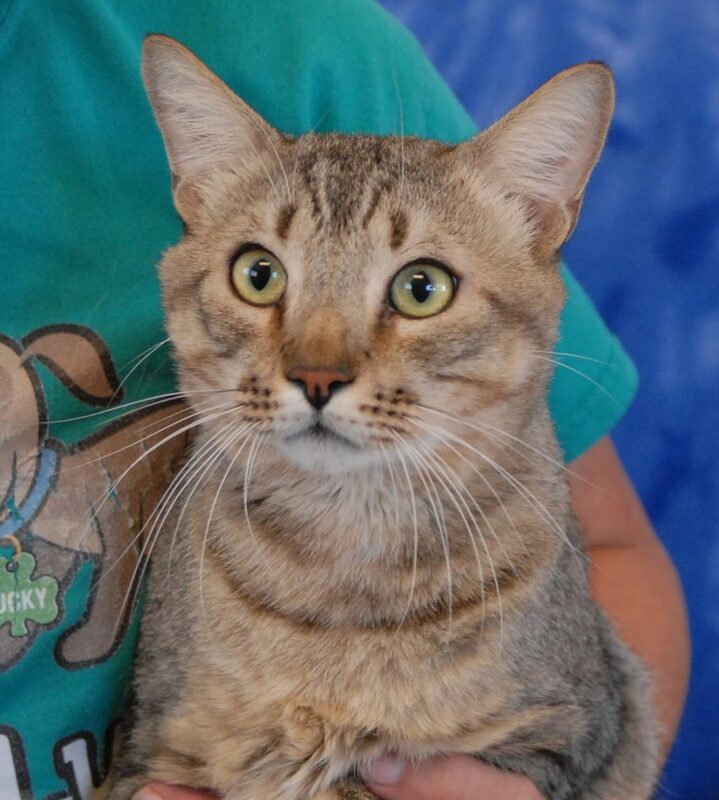 If yes, are you willing to have another pet that will keep your Savannah cat cheerful? You have to take note that Savannahs love being with humans and aren’t happy being alone. Do you want a small cat or a big cat? Usually, later generations of Savannah cats are smaller, yet early generation males could weigh twenty to thirty pounds. Do you want to cuddle with your pets? 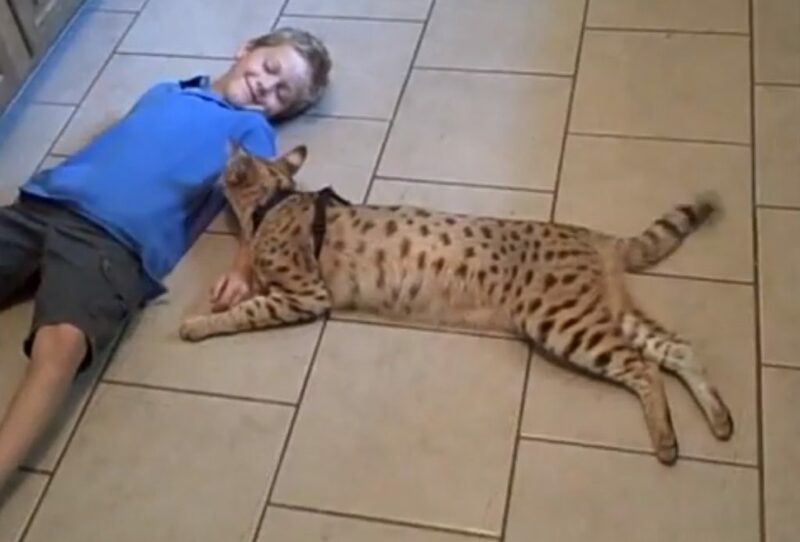 A lot of Savannah cats do not like the idea of hugging, particular in early generations. Such questions will make it a lot easier for you to decide. The idea is like adopting a child and a reputable breeder will make all efforts to give Savannah cats to a decent home. So, make sure to keep those questions in mind. If you lack information about buying a Savannah cat, it is wise to make a research about the different qualities of this cat. Remember that purchasing Savannah kittens for sale is not the same as having a domestic cat. It is much complicated and requires understanding about this breed of cat.